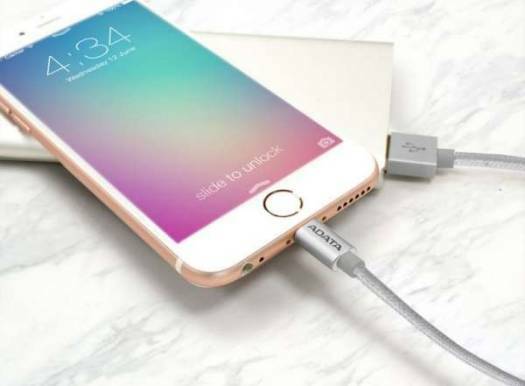 We offer express delivery to Dubai, Abu Dhabi, Al Ain, Sharjah, Ajman, Ras Al Khaimah, Fujairah, Umm Al Quwain, UAE for ADATA MFi-Certified Sync and Charge Lightning Cable 1 Meter for Apple iPhone, iPad, iPod (Aluminum and Braided, Fast Charging up to 2.4A, Durable) – Silver | AMFIAL-100CMK-CSV. 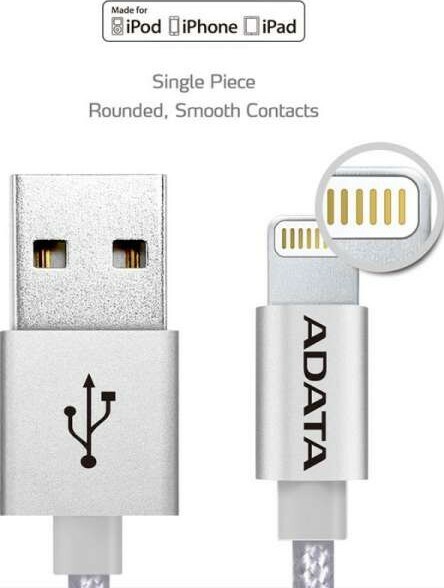 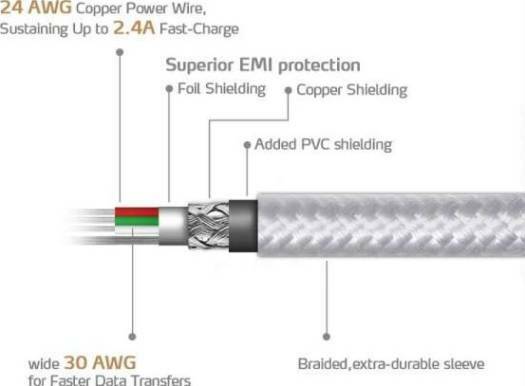 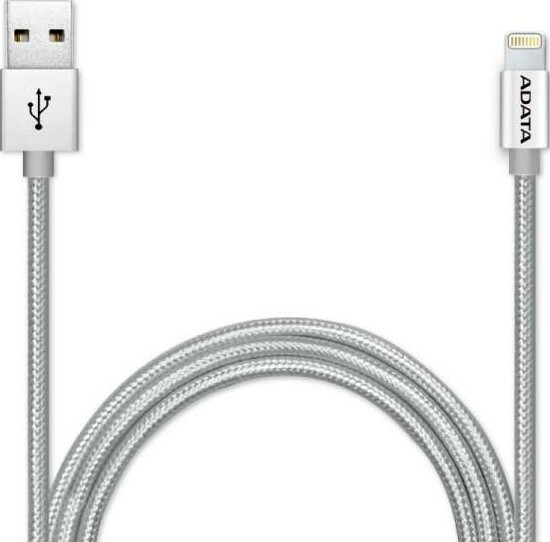 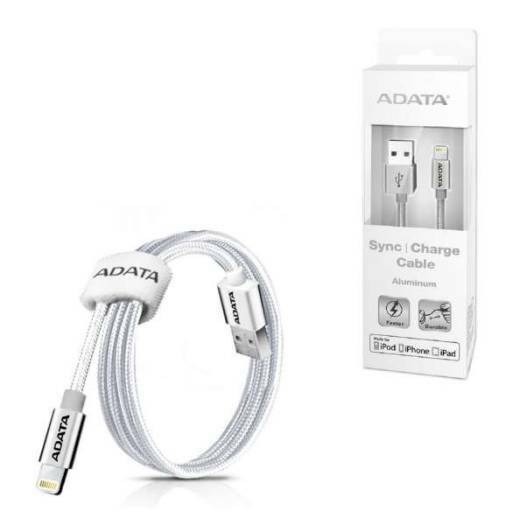 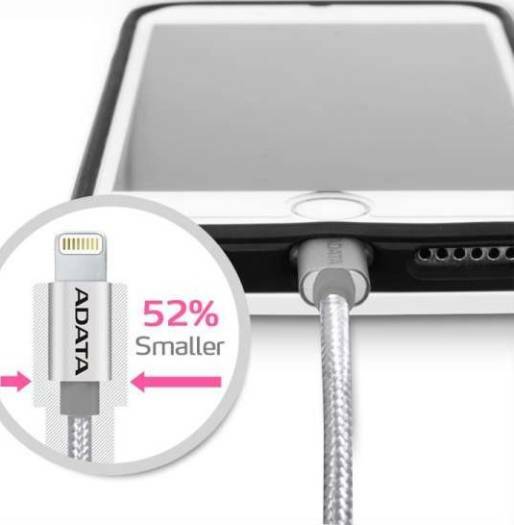 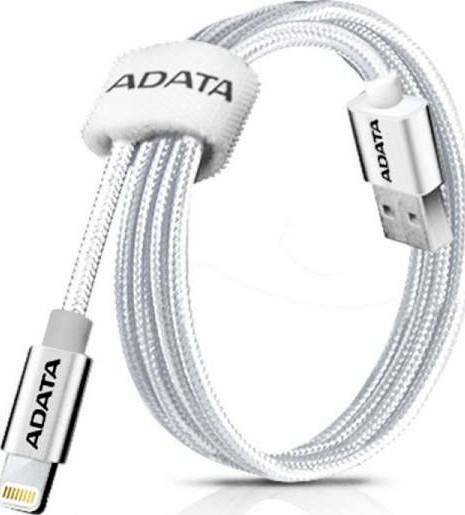 We offer the best price for ADATA MFi-Certified Sync and Charge Lightning Cable 1 Meter for Apple iPhone, iPad, iPod (Aluminum and Braided, Fast Charging up to 2.4A, Durable) – Silver | AMFIAL-100CMK-CSV in Dubai, UAE. Buy now with the best price!